Working with vulnerable communities has allowed us to develop special programs according to their needs. This is how in 2015 we created Bive Cafetero in alliance with the Cooperatives of coffee growers, which seeks to improve the conditions of access to health services and the coffee population, which represents a large portion of the base of the pyramid of the Colombian rural population. their families live on less than 200 USD per month (daily income of 1.3 USD), they are constantly exposed to health problems such as high physical workload and access barriers of the health system. 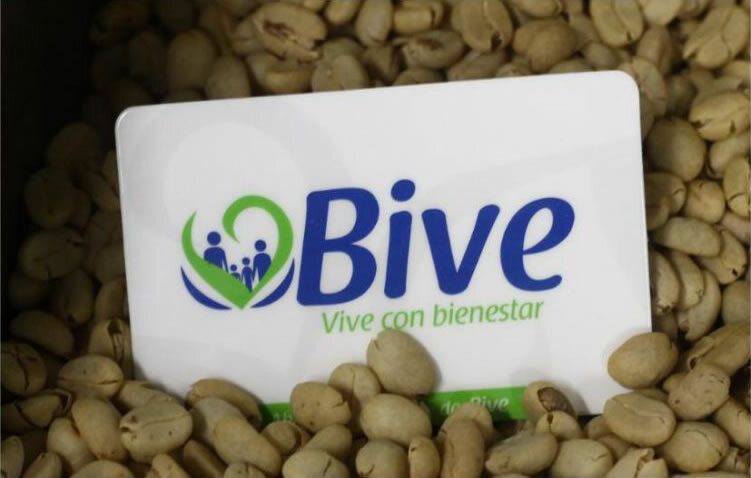 Currently, more than 16,600 coffee growers and their families benefit from the Program by accessing timely and high-quality health services through the Bive Plan. In 2017 more than 1200 coffee growers have used health services through Bive. In this way 1500 have benefited through social projects that meet specific health needs, such as Sonrisas Cafeteras (Coffee grower Smiles) in the area of oral rehabilitation and Visión Cafetera (Coffee Grower Vision) in scope of visual health.